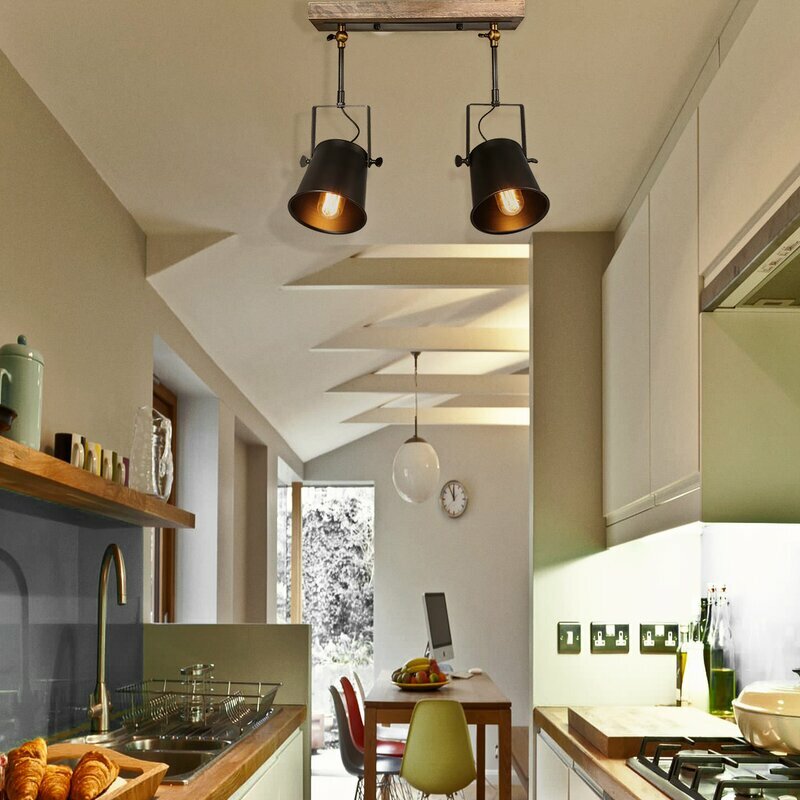 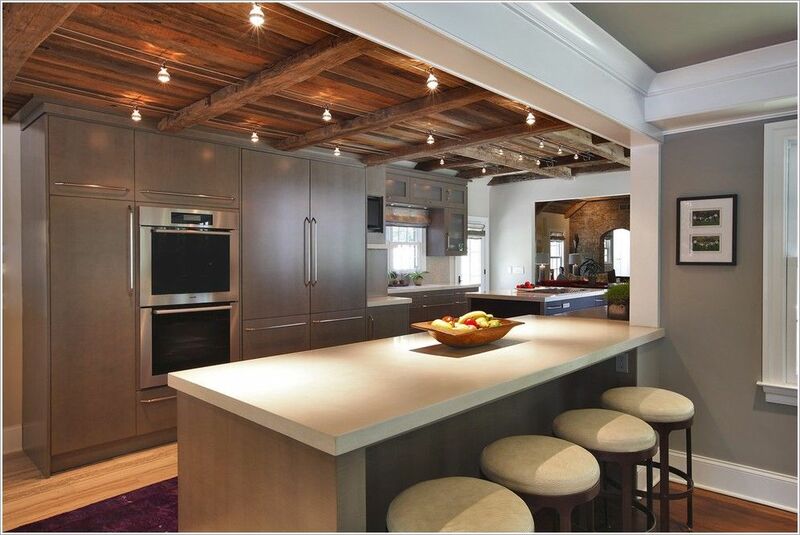 Two of the best features to spruce up your kitchen are track and accent lighting. 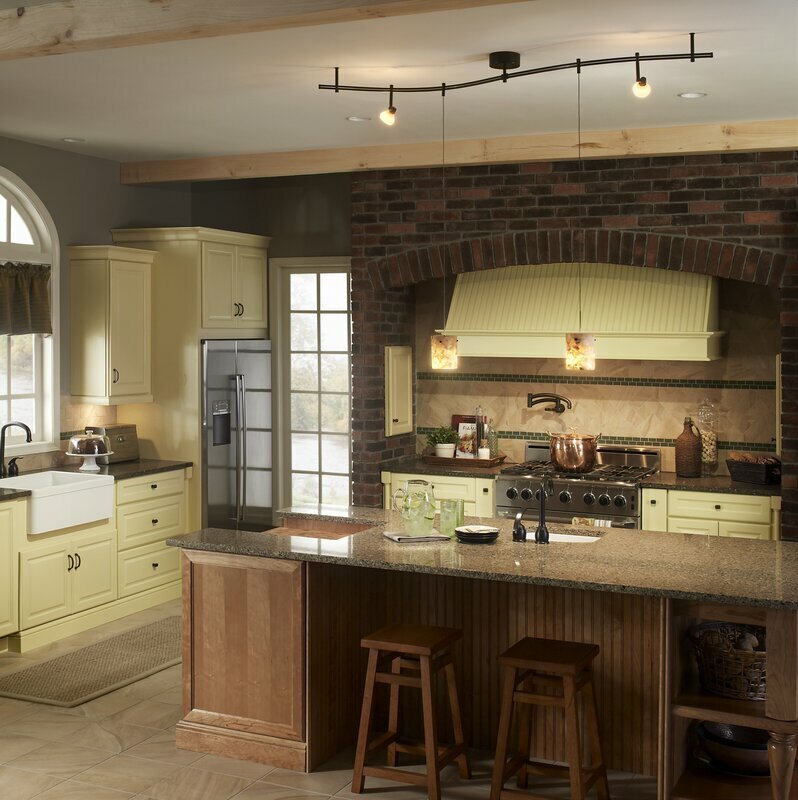 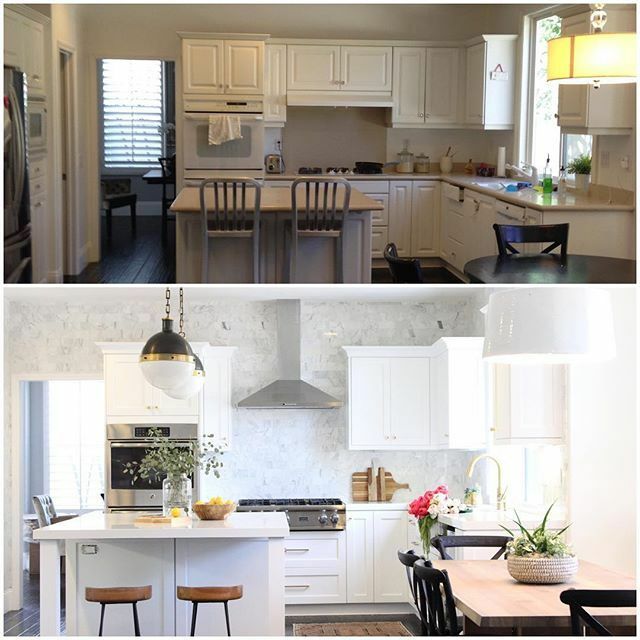 Accent lighting is best used to highlight showpieces or other unique components to your kitchen. 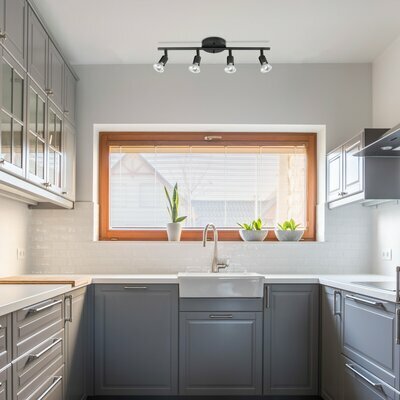 Specifically, accent lighting can create a distinctive ambiance to your kitchen and provide a unique space for your family to gather. 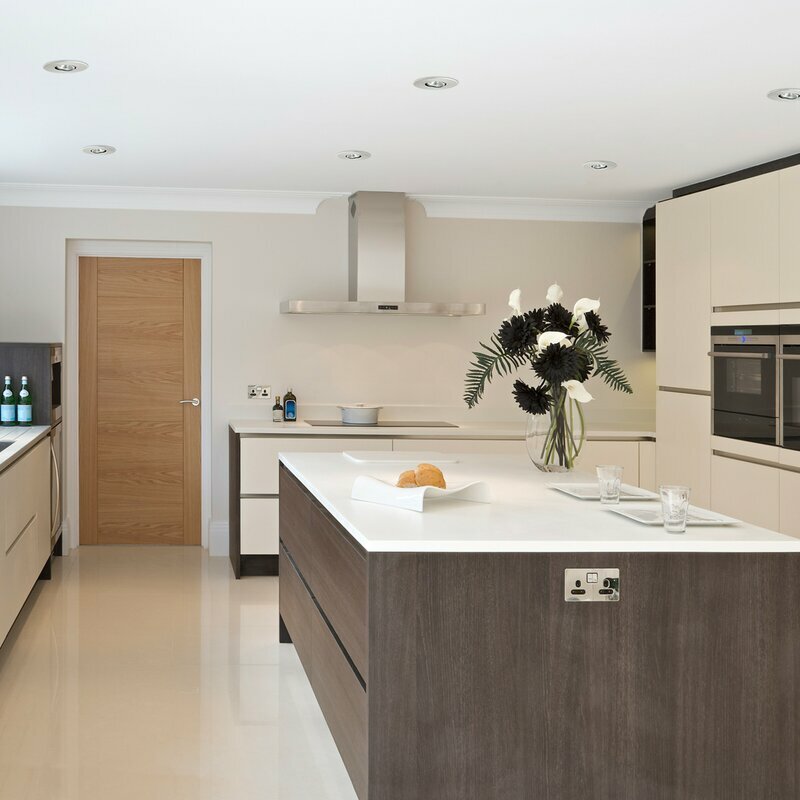 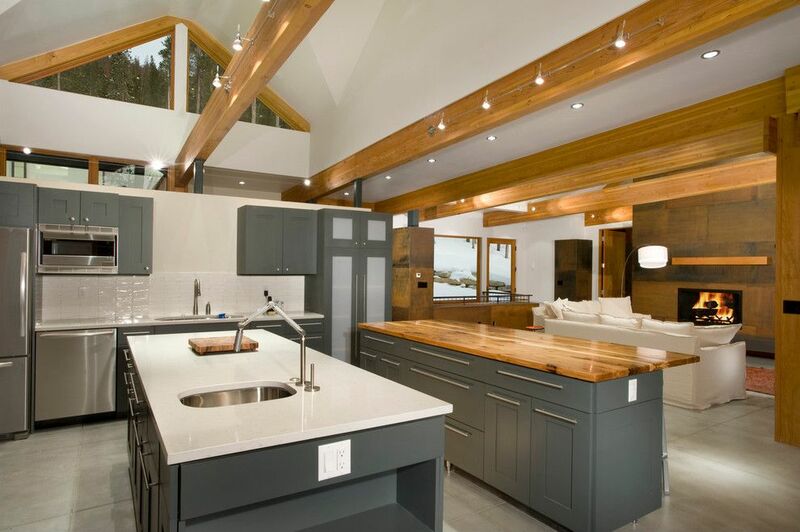 The modern kitchen is often the centerpiece of one’s home. 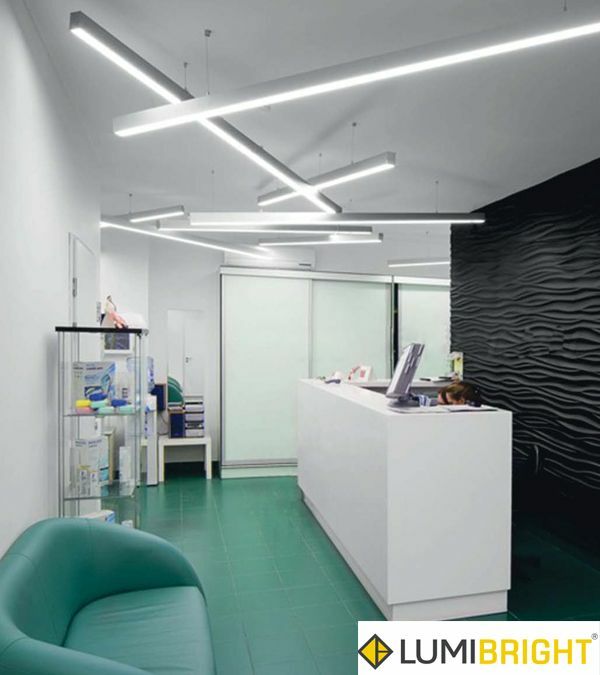 The right lighting, however, is necessary in order to make the space both functional and aesthetically pleasing. 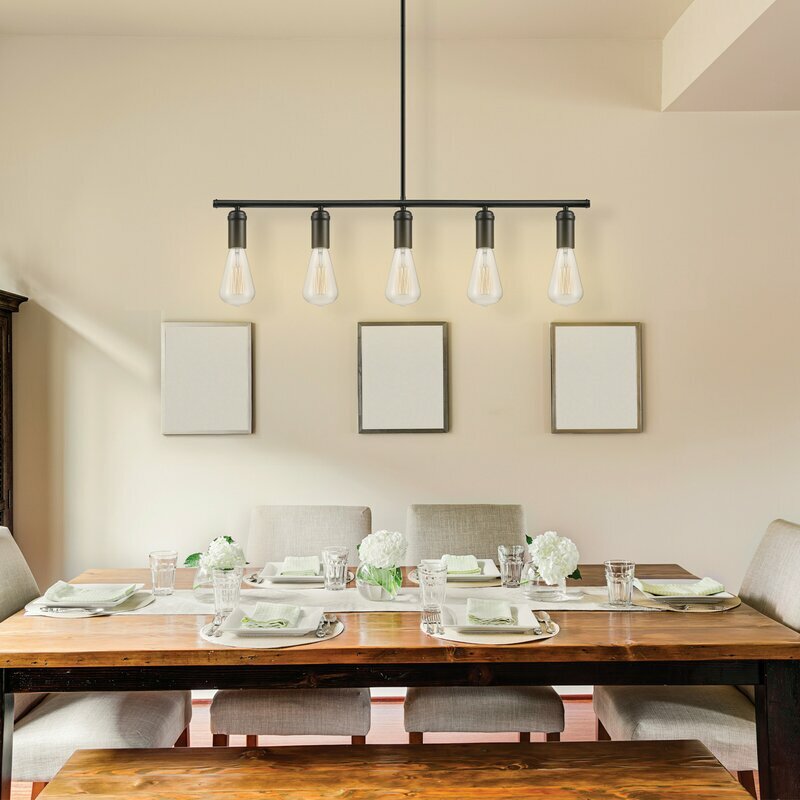 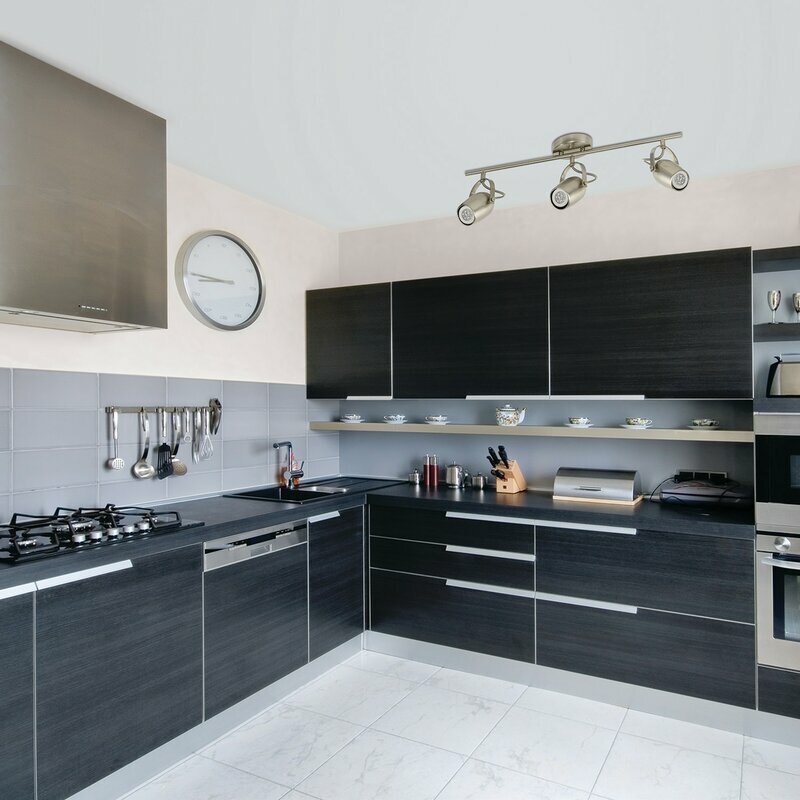 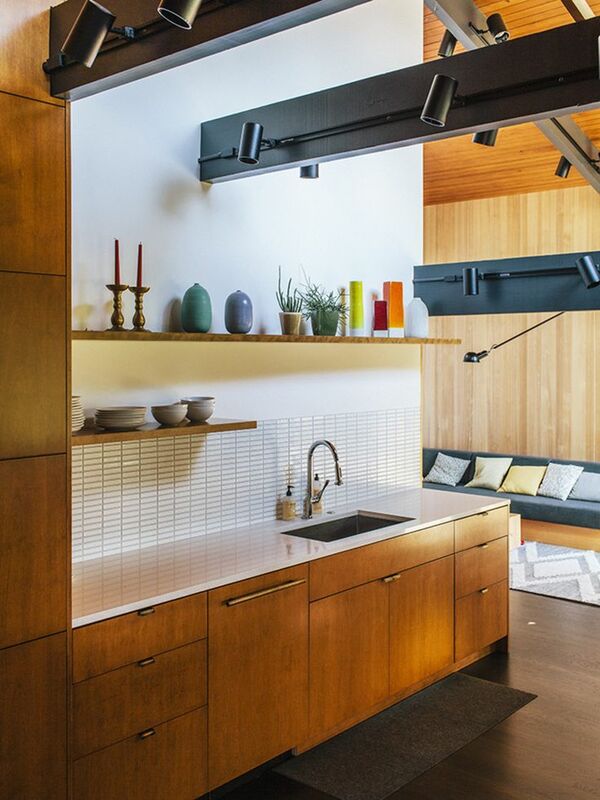 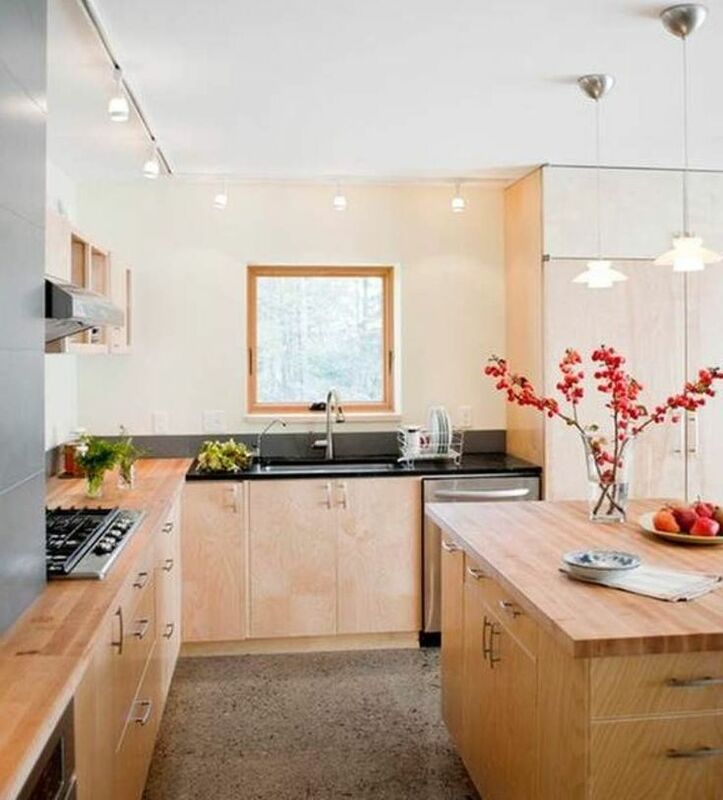 PDX Electric offers a number of services to optimize your kitchen’s lighting and create a space you and your family will cherish for years to come. 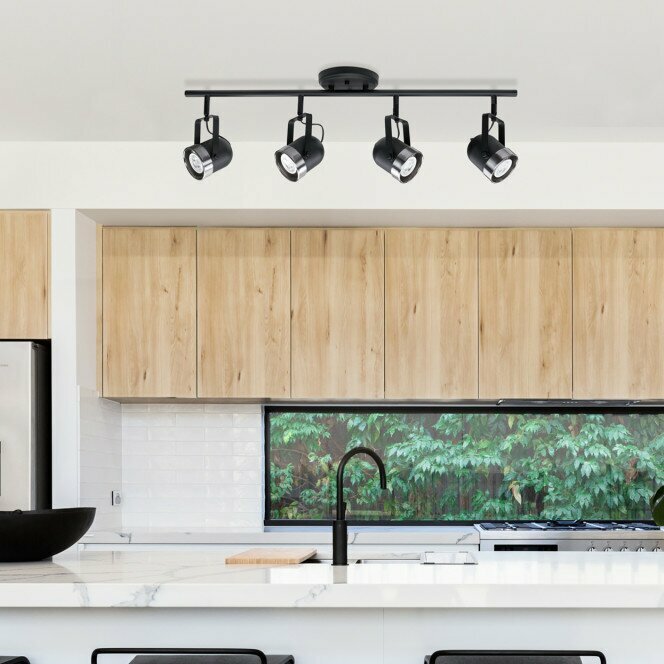 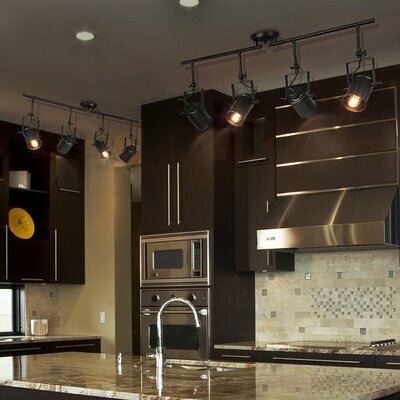 Whatever lighting variety and features you choose, PDX Electric has the experience to professionally install them and create a unique lighting experience for your kitchen. 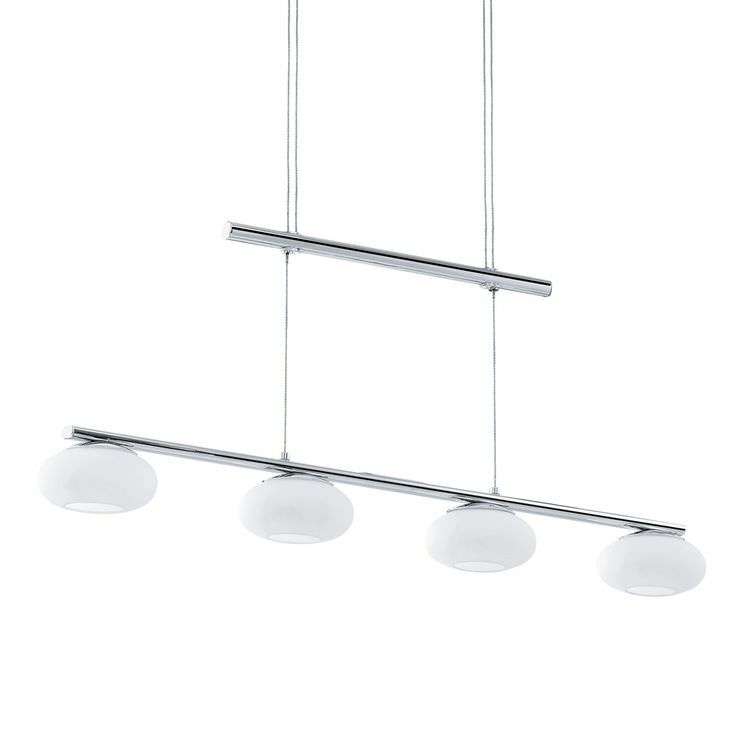 Track lighting, on the other hand, creates softer ambiances. 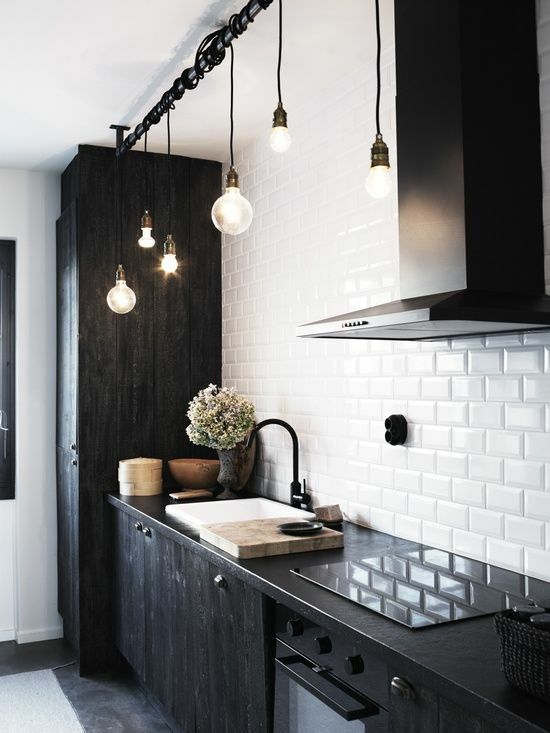 Strategically place track lighting above countertops to create an illuminated working area or use track lighting to define separate areas of a room. 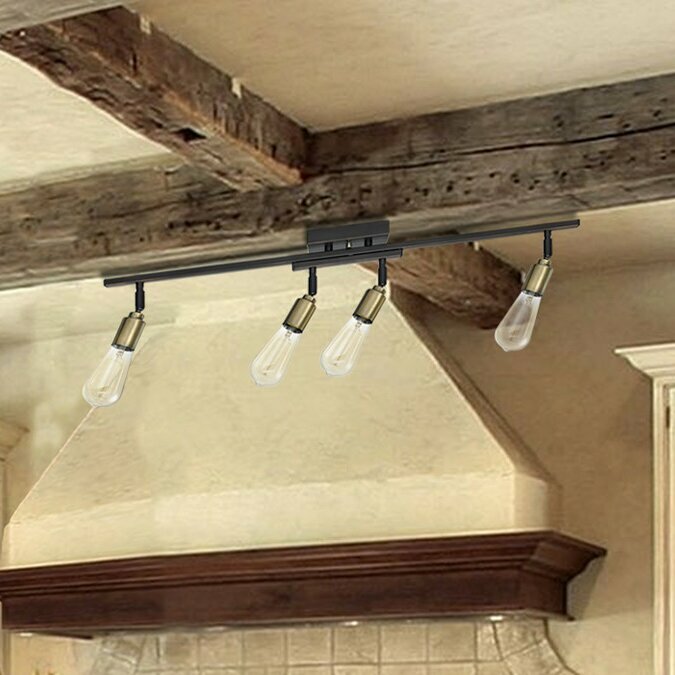 There are many options for residential and commercial lighting. 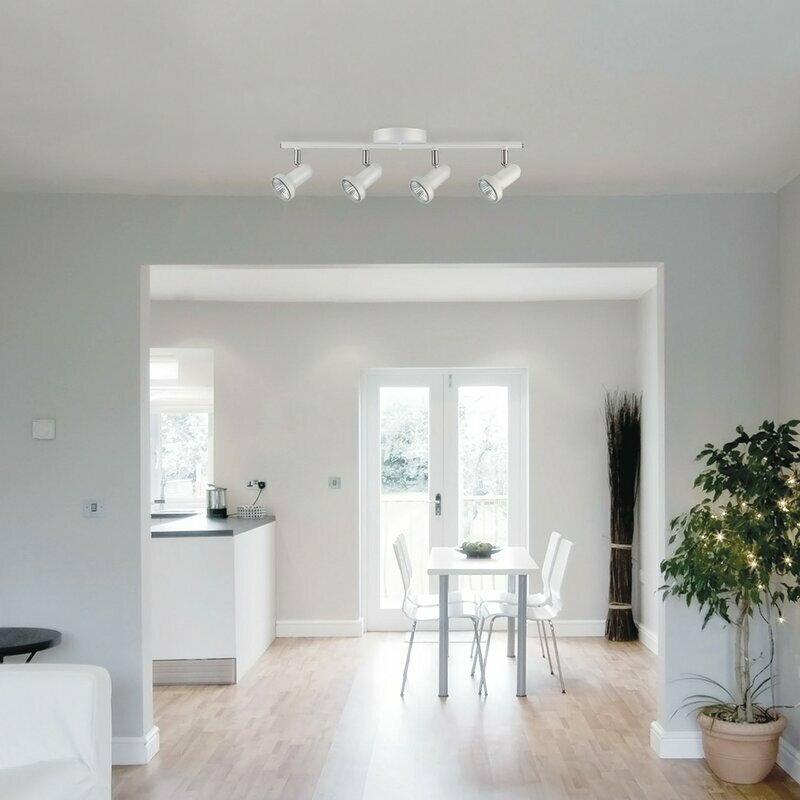 Whether you need indoor, outdoor, landscape, security, or other specialty lighting, give us a call! 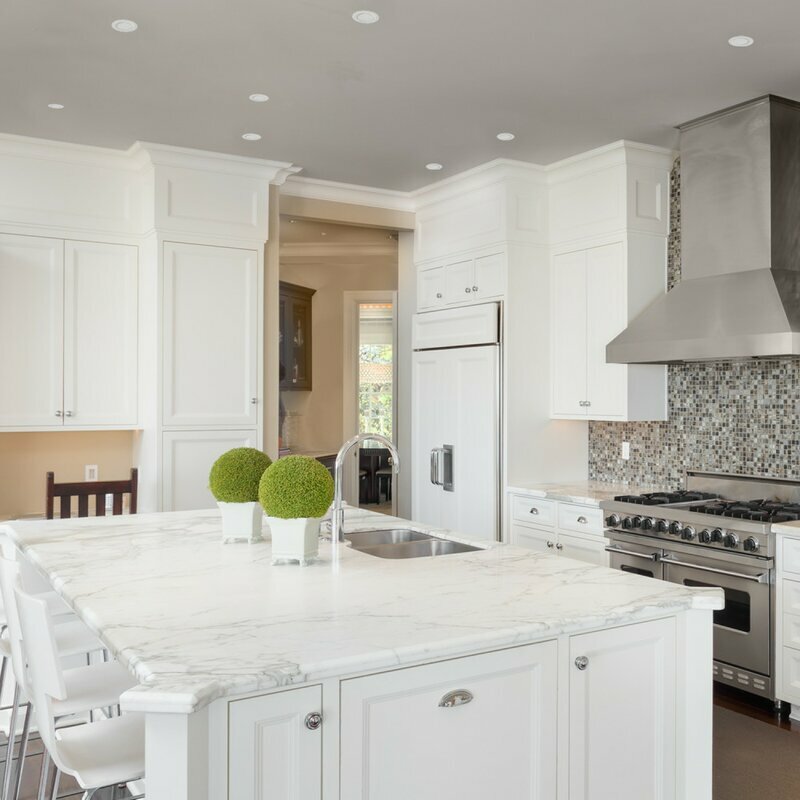 Our trustworthy technicians are more than able to meet your needs. 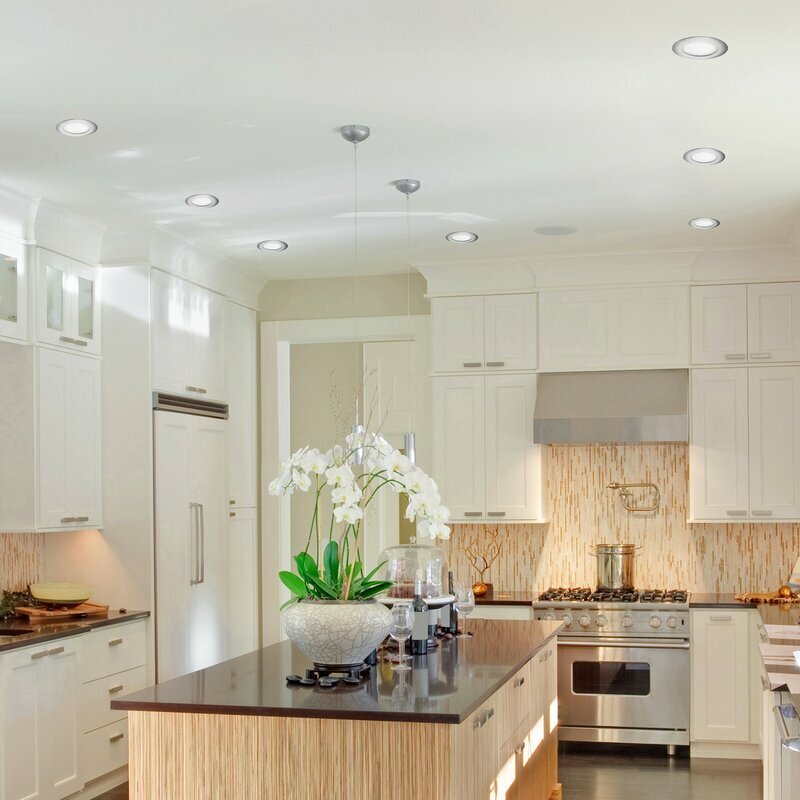 PDX Electric can install custom lighting features for your kitchen in order to create a welcoming and warm environment. 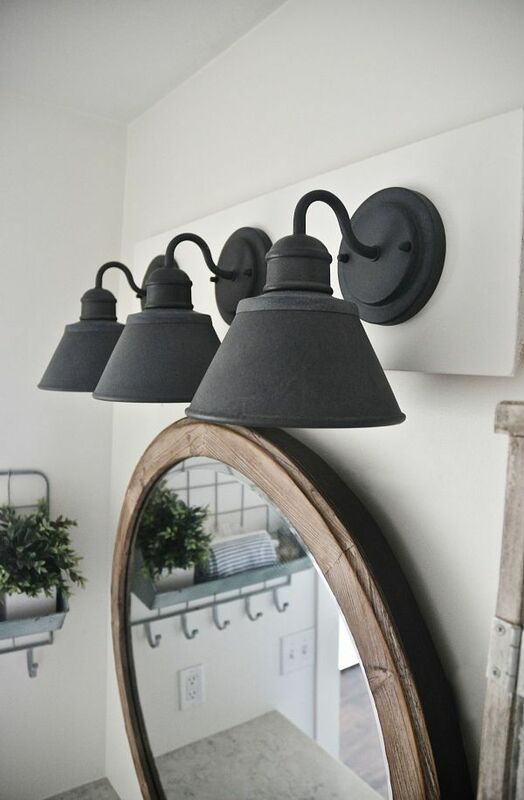 Chandeliers Under-counter lighting Hallway lighting Sconces Closet lighting Track lighting Landscape lighting Ceiling fans Accent lighting …and more!